Dr. Coulombe was born and raised in Edmonton. He attended the University of Alberta where he graduated with his dental degree in 1987. He worked as an associate for approximately 1 year before opening his own practice in 1988. He has been practicing dentistry downtown for over 25 years. 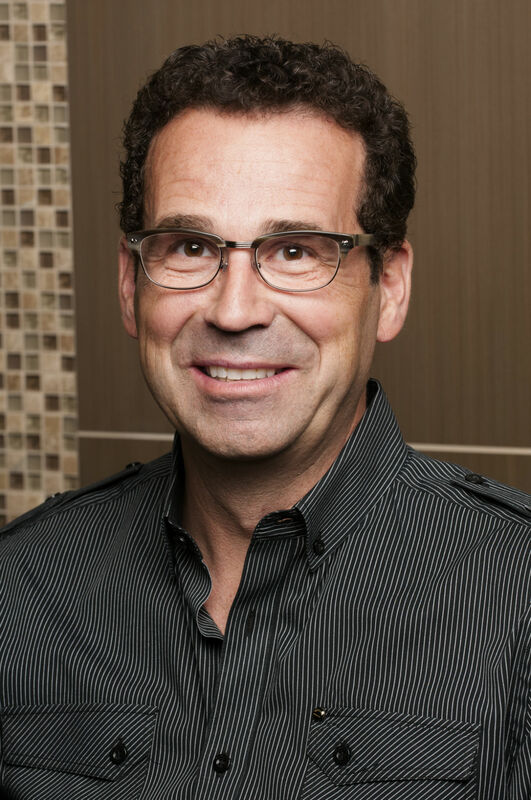 With over 28 years of experience, numerous courses and continued training in all aspects of general dentistry, he can offer many options and services to his patients. He is married and has three children. His hobbies include playing hockey, skiing, mountain biking, golf and motocross. In 2010 Dr. Coulombe took the next step and formed a business partnership with Dr. Alaa Musbah, they continue to care for their patients in this downtown dental practice in The Citadel Theatre.